MJF Charitable Foundation Center, Moratuwa. 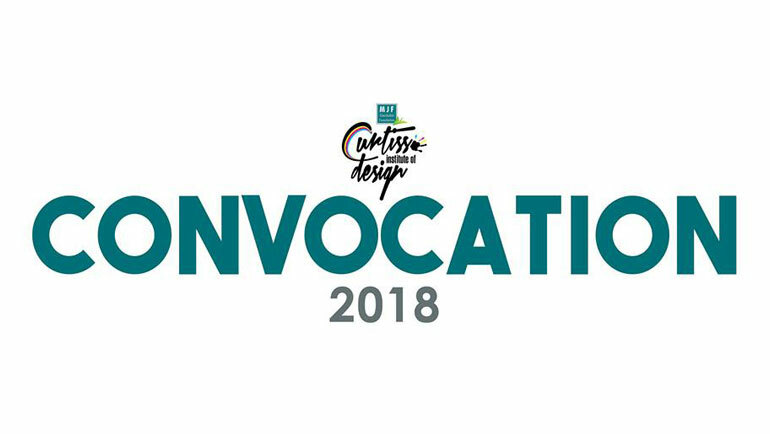 Students who have successfully completed: Certificate in Graphic Design, MS Office, IT Essentials for Daily Life, IT for Cricket Live Foundation will be graduating at the Convocation of Curtiss Institute of Design on the 1st July 2018. Established with the support from Dilmah Partner, Daron Curtiss of New Zealand in 2012, The Curtiss Centre for Design has been providing market-aligned ICT and business skills development to students who have difficulties in accessing relevant training and work experience programs.